Available with choice of insignia: USN Officer Crest, USMC EGA, USAF seal, USCG seal, U.S. Army seal, SWO, Sub dolphins, aviator or NFO wings, Dept. of the Navy Seal, U.S. Army and USAF avaiator wings, 0-6 eagle, 0-4/5 rank insignia, E7, E8 and E9, Joint Chiefs of Staff, United States Marshal Service, Department of Homeland Security, FBI, Special Forces plus many more. Decanter Designs may change depending on what is available to us. 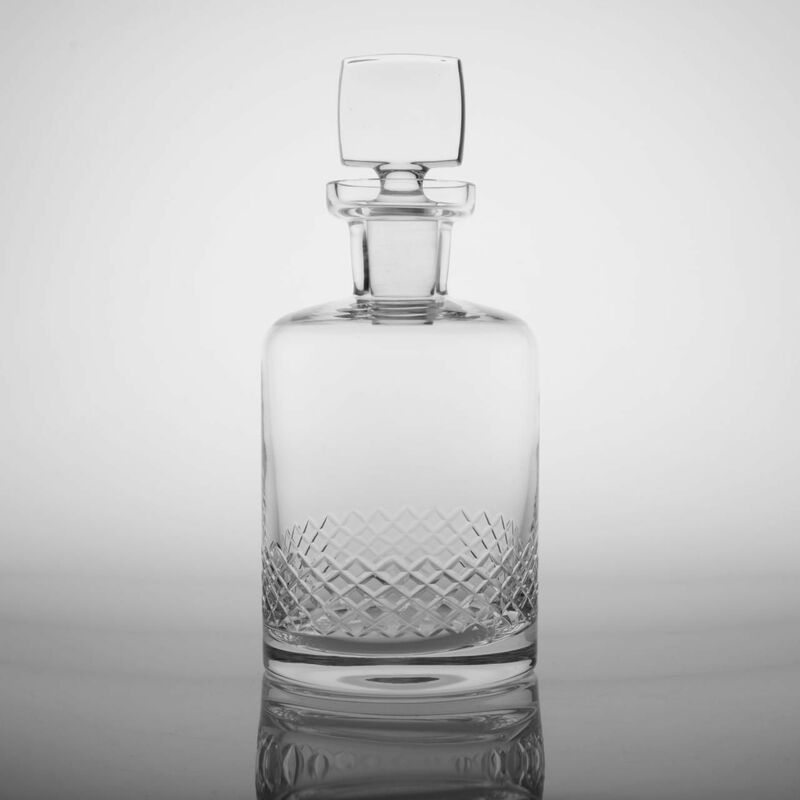 Decanter $95.00. Large 22oz brandy snifter $35.00 each. Custom logos, crests, insignia can be accomodated at an additional charge of $15.00. Please email the logo or crest as a jpeg attachment, high resolution, black and white line drawing.